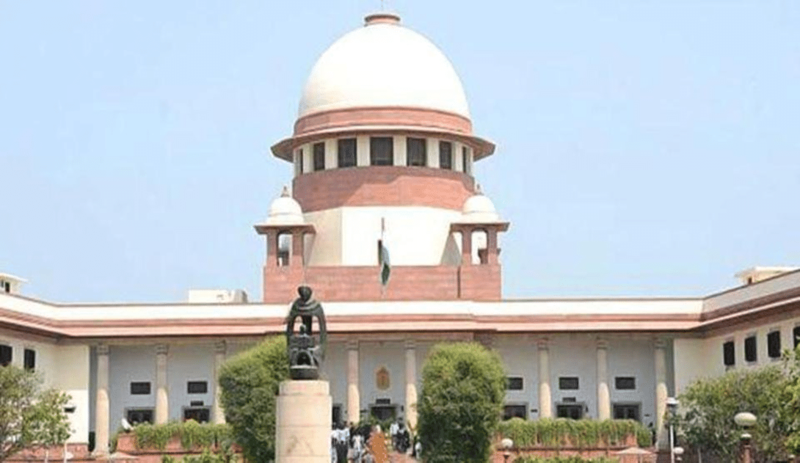 Supreme Court gave the government a moment of comfort, on Wednesday, when it refused to go into the price details of the Rafale jets during the hearing of PILs filed by Prashant Bhushan and Arun Shourie, who wanted a CBI probe regarding the procedural and financial irregularities in the deal. The petitioners’ question was that what would happen to the country’s security if the deal falters, leading to non-delivery of jets and the French government fails to guarantee the recovery of funds. In reply of this question, Attorney General from government’s side, K K Venugopal, said that though India did not have a ‘sovereign guarantee’ from the French government for the deal, it has got a ‘letter of comfort’ from the French Prime Minister, which adequately satisfies concerns that could arise in the case of failure of the deal. A source from the law ministry also said that the ministry cleared the deal, by taking into account the French PM’s assurance and adequate in-built guarantee mechanism in the ‘inter-governmental agreement’. During the hearing in the Supreme Court, Air Vice-Marshal T Chalapati and additional defense secretary Apurva Chandra were also present, who both defended the deal. The petitioners, Bhushan and Shourie, argued on some key issues regarding the Rafale deal for more than an hour. The first was that the terms of the UPA’s deal during its tenure, which it sought to negotiate, provided for manufacturing under the license of 108 jets by HAL, which could have generated employment and increased India’s defense production capability; the other being that the UPA deal was much better since it included compulsory technology transfer which could have bolstered the country’s defense output; and the third being that the IGA route was used to scuttle the request for proposal procedure. Both the petitioners also tried to attack the present government for being reluctant to share the price of the jets’ deal. They also said that the Indian offset partner clause in the newly made deal for 36 aircrafts was a clever attempt to ‘stealthily’ induct Anil Ambani’s Reliance Defence, even when the ADAG had no experience in defence manufacturing. Arun Shourie targeted PM Narendra Modi by quoting Anil Ambani’s past interview in which he purportedly admitted that Modi had persuaded him, personally, to enter into the defence sector. In the end however, the bench remained unaffected by the petitioners’ pressure to make the price of the Rafale deal public. The bench refused to go into the issue of the cost of the jets. It was given a break-up of the Rafale jet costs—bare bone structure, weaponry loaded and its avionics. Chief Justice Ranjan Gogoi asked the Attorney General whether the jets being purchased now and the ones that were to be purchased under the deal by UPA government were the same, and whether the details of weaponry and equipment fitted to the bare aircraft were made public earlier. In response to this, AG Venugopal said that the bare structure of aircraft is basically the same, but the weaponry is different now. He also said that under the UPA deal too, it wasn’t mentioned what equipment and weaponry were being fitted to the jet and their costs also.